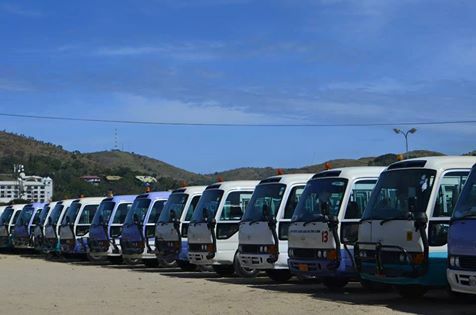 PMV Operators including bus owners, offsiders and drivers has raised their concerns in the manner in which they are being treated by police officers. One of the PMV offsider, Benjamin Pombra said it is not the first time police officers have done this to them. They are normally being the subject of police brutality in public places. Police officers often search them and take their daily takings after bashing them up. They said they did were doing their part to provide services to people in the city and also family members of police officers and police must sometimes give respect to them.